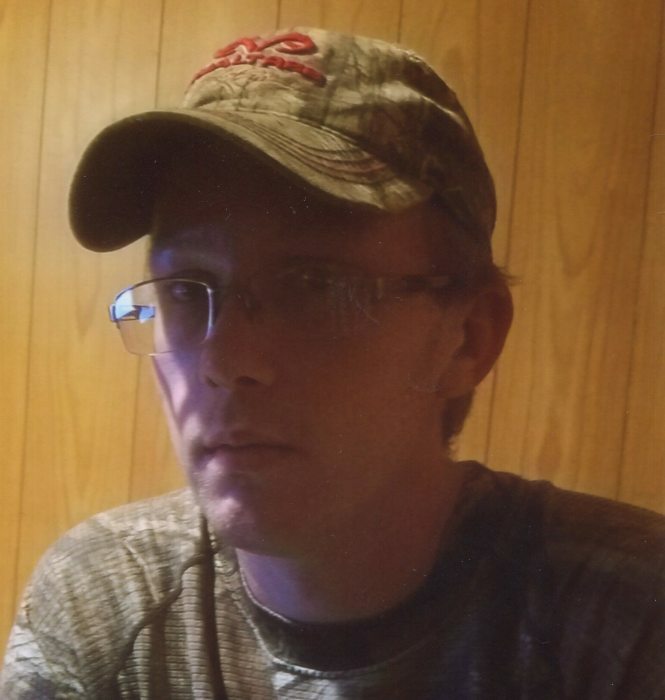 Jerry Wayne Hickman II, 25 of Reynoldsville passed away on Saturday, September 1, 2018 at the United Hospital Center. He was born September 15, 1992 in Clarksburg, WV; the son of Jerry Wayne Hickman and Shelly Lynn Anderson. Jerry enjoyed hunting and being outdoors, he also enjoyed collecting guns and being with his kids. In addition to his parents, Jerry is survived by his two children Jeremiah Wayne Hickman and Ashley Elizabeth Hickman; their mother Heidi Dodd; one brother Austin James Hickman of Reynoldsville; and numerous aunts, uncles and cousins. Jerry is preceded in death by his maternal grandparents, Thomas Anderson and Margaret Pastva, paternal grandparents, Lonnie and Barbara Hickman Cottrill. Family will receive friends at Davis Funeral Home, 124 Olen Thomas Dr., Clarksburg, on Saturday, September 8, 2018 from 3pm until time of funeral service at 7:00 pm. 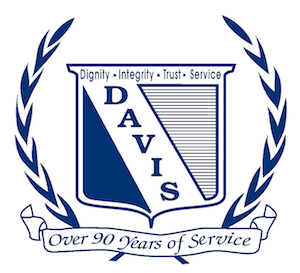 Online condolences may be sent to DavisFuneralHomeWV.com. Davis Funeral Home is honored to assist the Hickman family.